To fully understand this learning innovation you must experience it. It’s called appLearning; it is an entire course in an app. With appLearning you can learn anywhere, anytime, and at your own pace. 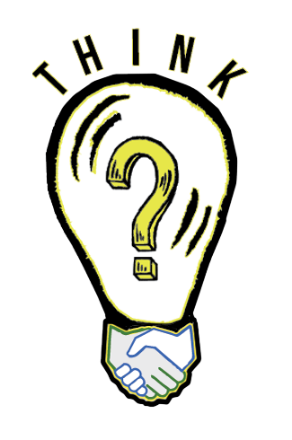 To experience the revolutionary way to organizational learning, email think@2waycom.net and ask for a free promo code. The possibilities are endless… You can also go to the App Store and download the first module for free. It is not a quick, flip the screens, and be done. 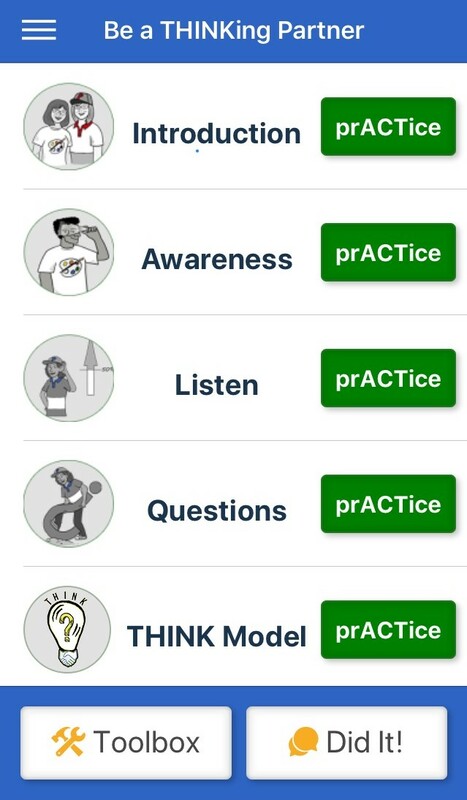 It is a robust app with content, prACTice exercises, and job aids. 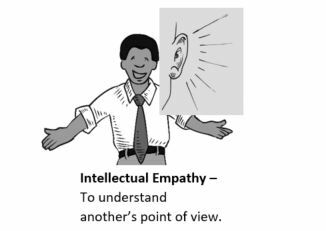 The app, Be a THINKing Partner, can be a standalone or an accompaniment to the classroom version of Coaching: Be a THINKing Partner. Is appLearning right for your organization? Does the learning requirement span most or all of your organization or do you have many employees who need the information? Is there value in quick reference tools? Are employees located in various locations around the US or world? Is there value in just-in-time use of information? Do you need an easy way to track usage, progress, or customer information? If several of the above criteria are true for you, you might benefit from appLearning. 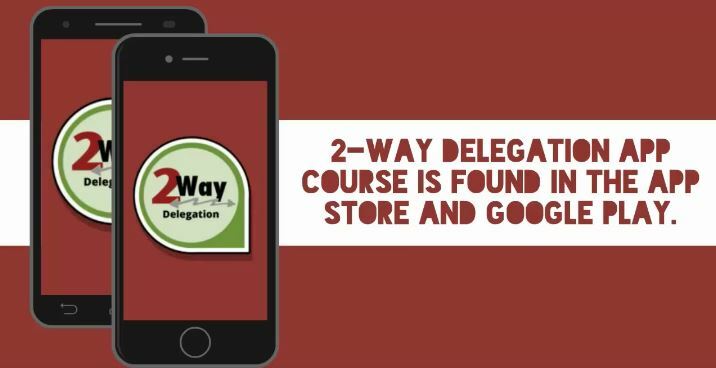 2-Way is a great resource to help you make the transition from classroom or computer-based learning to appLearning.